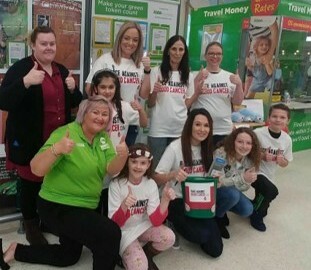 Last week was a particularly rewarding week in our pursuit to give all blood cancer patients an equal chance to find a lifesaving donor match, with two young cancer patients finding that all important matching donor. 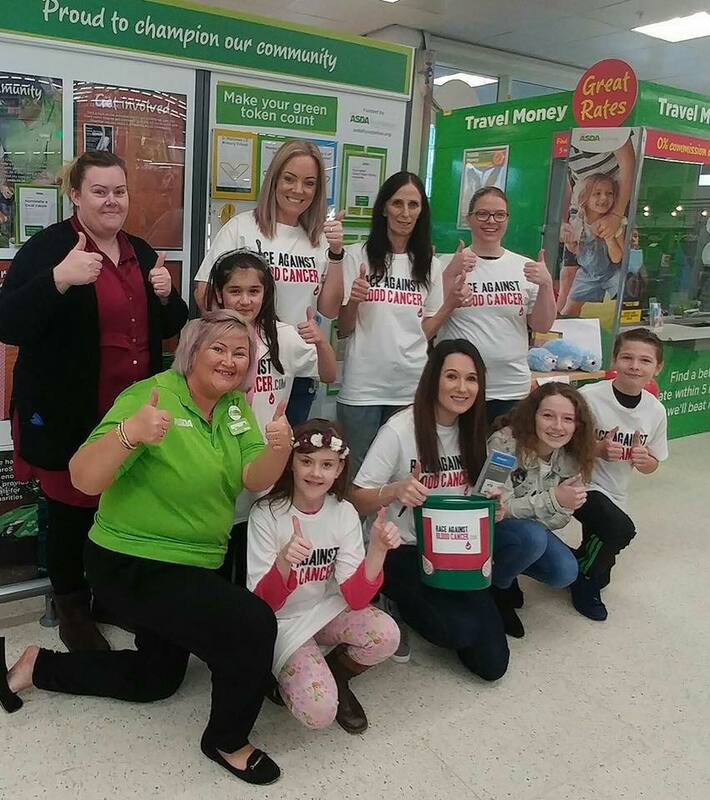 As previously featured, 5-year-old Tommy Simpson from the #Match4Tommy campaign was diagnosed with Acute Myeloid Leukaemia in January 2016. Being from a mixed White British and Black Caribbean heritage, Tommy’s chances of finding a suitable donor, like many other mixed heritage patients were sadly very slim (less than 20%). In the UK, only 3% of donors on the register are from a mixed race background and sadly many lose the battle due to this lack of awareness. 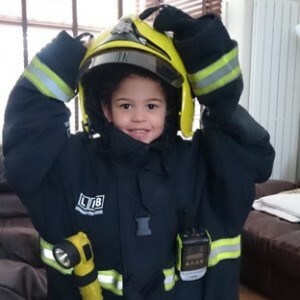 Despite the less than positive outlook, an unrelated matched stem cell donor was found for Tommy to the delight of his parents Maxine and Nigel Simpson. 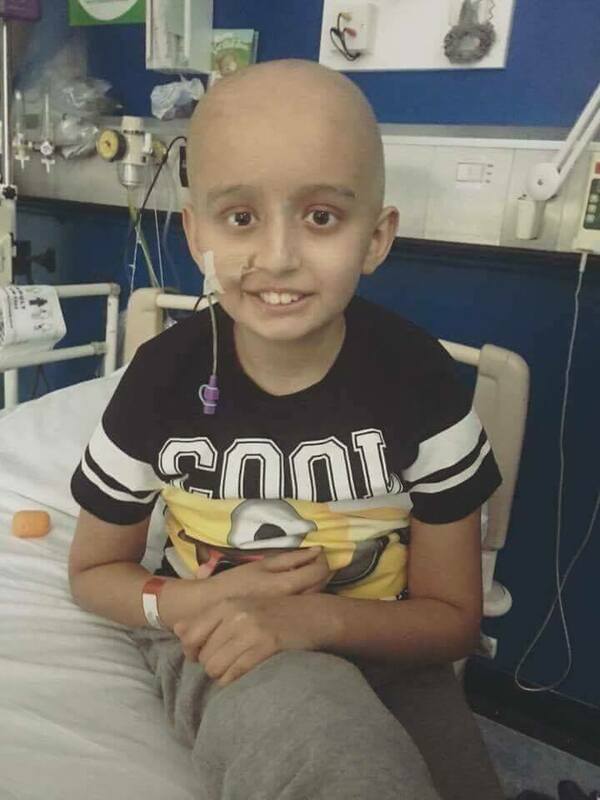 In our more recent #Match4Khaleel campaign, 12-year-old Khaleel Khan from Telford, West Midlands has been undergoing treatment at Birmingham Children’s Hospital and was desperately in need of a lifesaving transplant. His mixed English and Pakistani heritage left him with an equally difficult chance of finding a donor match. Both Tommy and Khaleel’s family have urged the public to continue to come forward and register as a donor so that other patients in need of a match can be helped. If you have not yet signed up to the stem cell and bone marrow register and would like to do so online, you can sign up here today.